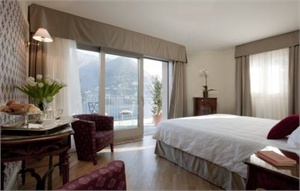 Hotel Villa Flori Como CO - Book now! 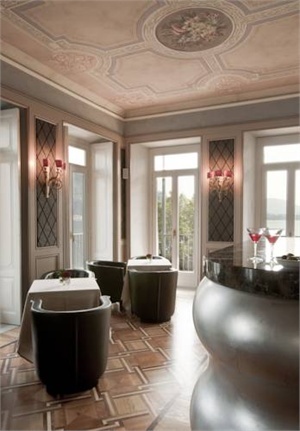 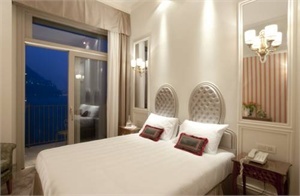 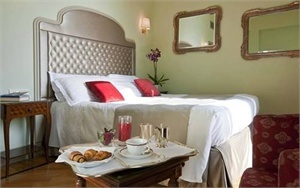 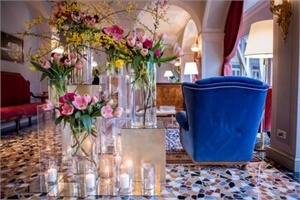 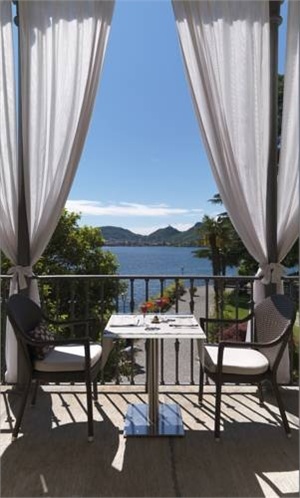 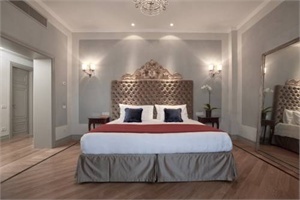 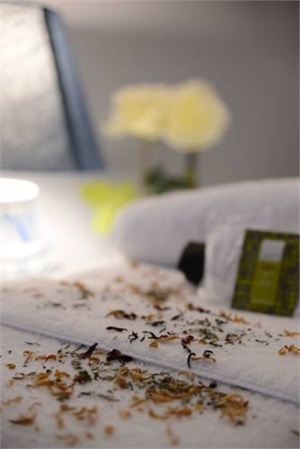 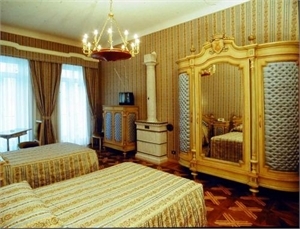 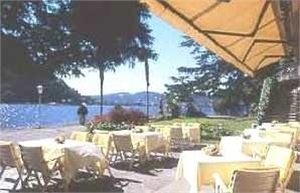 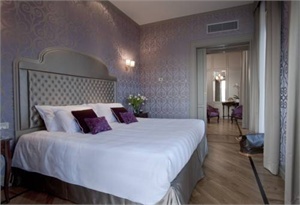 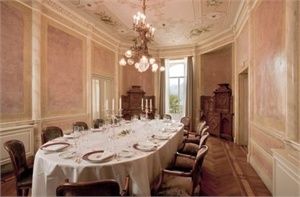 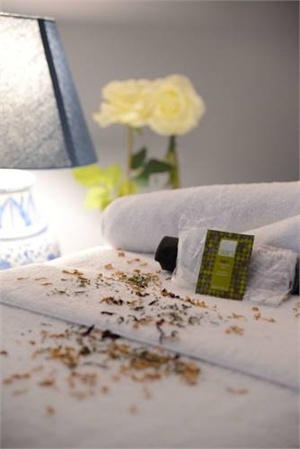 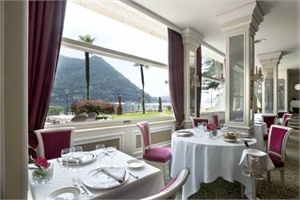 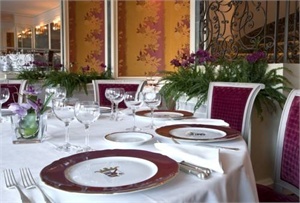 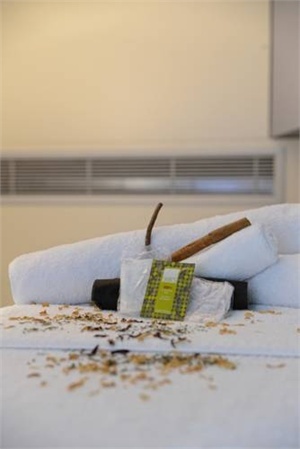 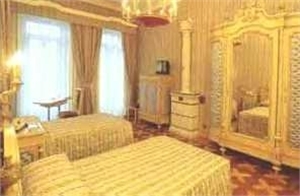 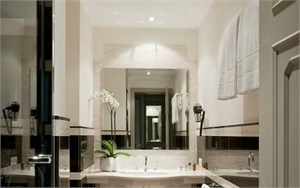 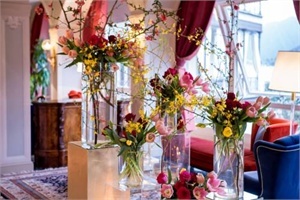 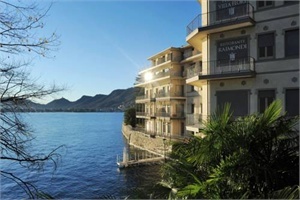 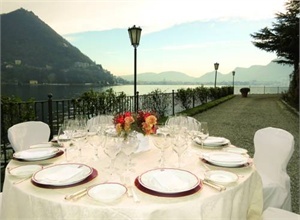 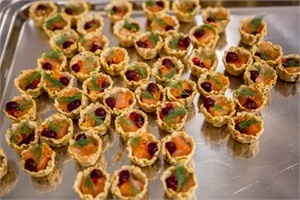 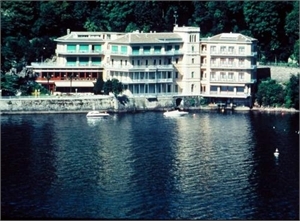 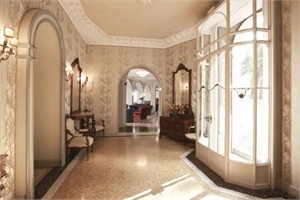 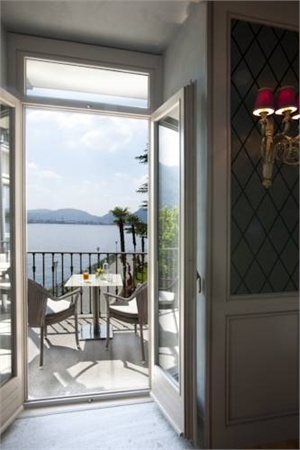 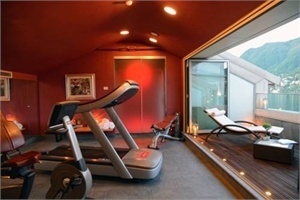 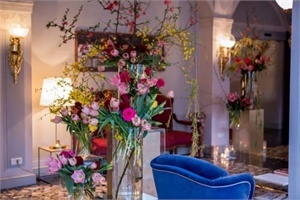 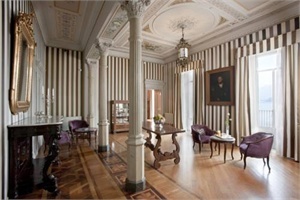 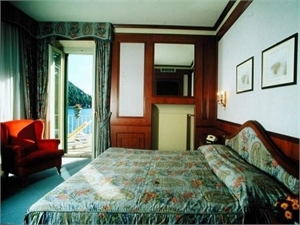 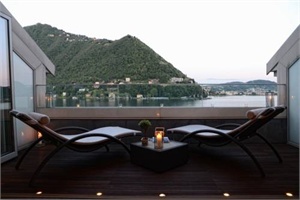 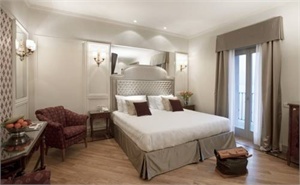 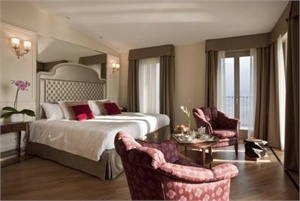 The hotel has 45 elegantly decorated bedrooms mostly with a terrace overlooking the lake of Como. 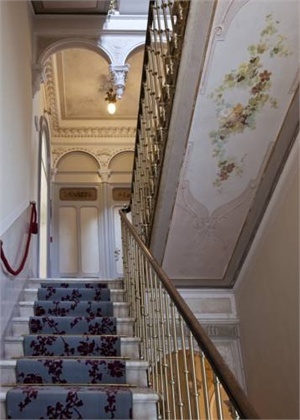 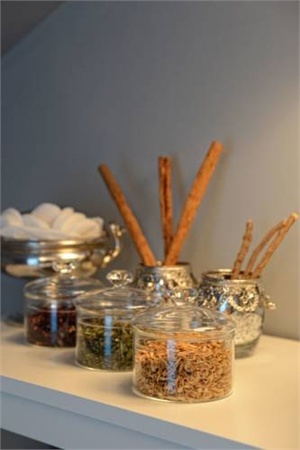 The soft carpets, the silk fabrics, the precious hangings and the attention given to even the smallest detail create a warm and welcoming ambient. 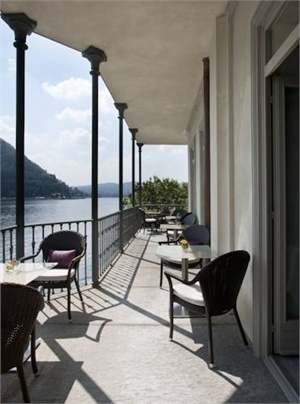 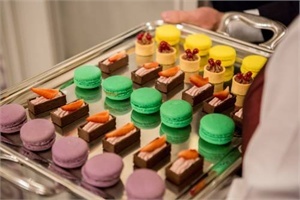 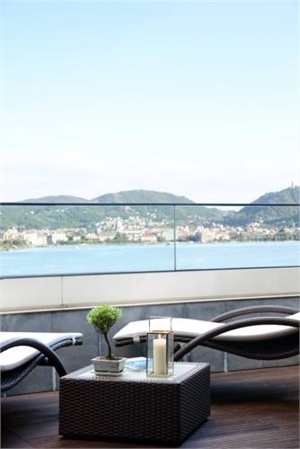 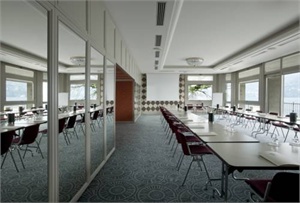 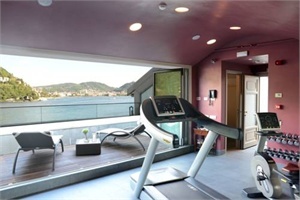 Villa Flori Hotel appears in a beautiful panoramic position right on the shores of the first branch of Lake Como, 2 km from the centre of Como. 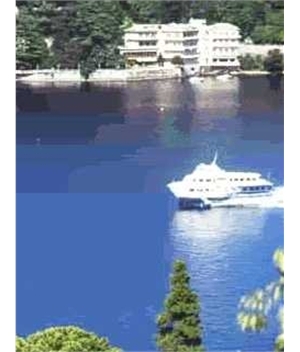 It can also be reached by boat. 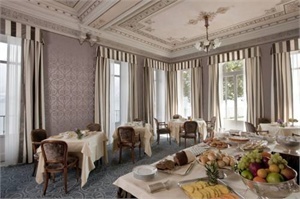 It is located just a few kilometres from the Swiss border and is near the motorway exit. 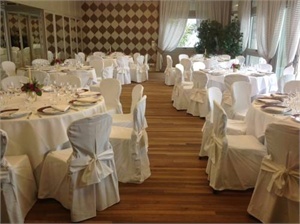 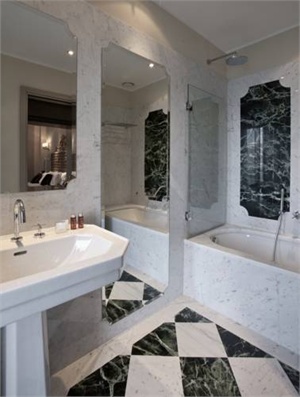 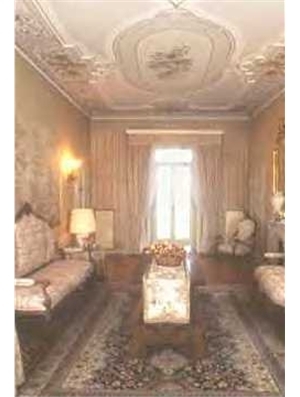 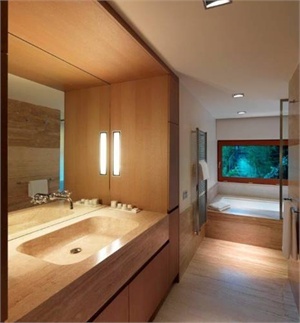 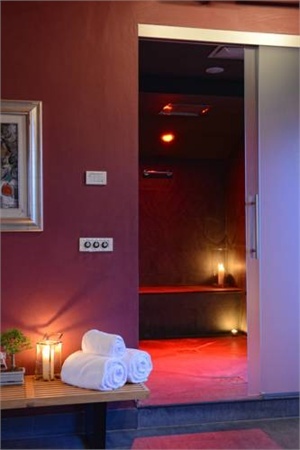 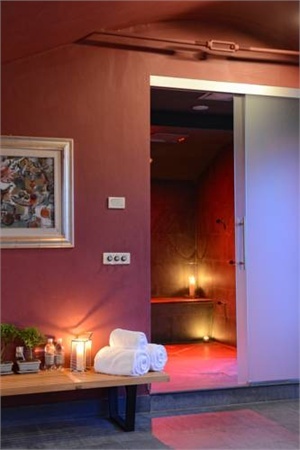 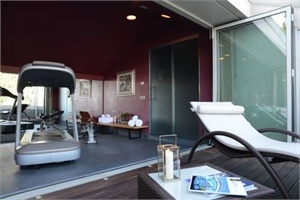 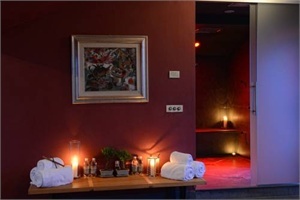 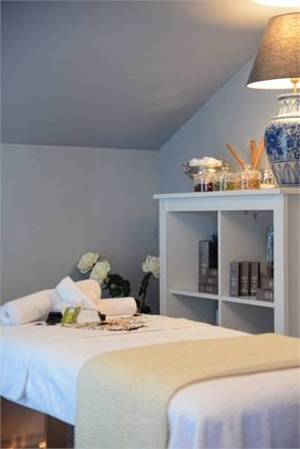 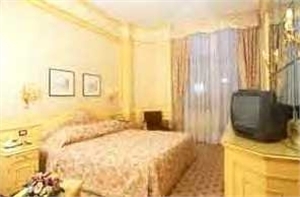 It is 40 minutes from Malpensa airport and 60 minutes from Linate airport in Milan. 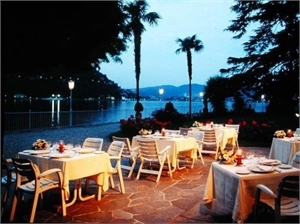 Agno Airport (Lugano) is about a 50 minute drive from the hotel while it takes at least 90 minutes to reach Orio al Serio (Bergamo). 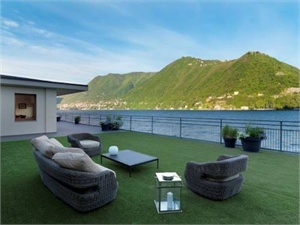 Milano and Lugano are about 50 km away. 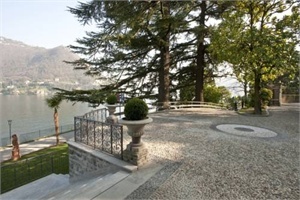 Here you can find lake of Como map. 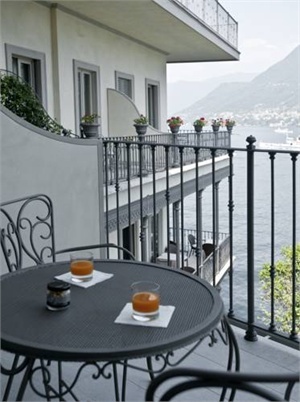 Como is a city and comune in Lombardy, Italy. 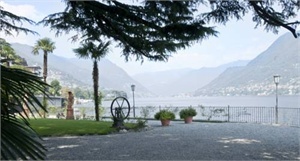 It is the administrative capital of the Province of Como. 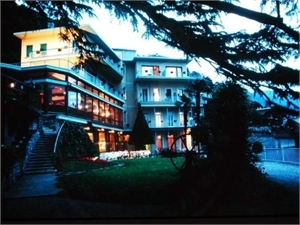 Its proximity to Lake Como and to the Alps has made Como a popular tourist destination and the city contains numerous works of art, churches, gardens, museums, theatres, parks and palaces: the Duomo (seat of Diocese of Como), the Basilica of Sant'Abbondio, the Villa Olmo, the public gardens with the Tempio Voltiano, the Teatro Sociale, the Broletto (the city's medieval town hall) and the 20th century Casa del Fascio. 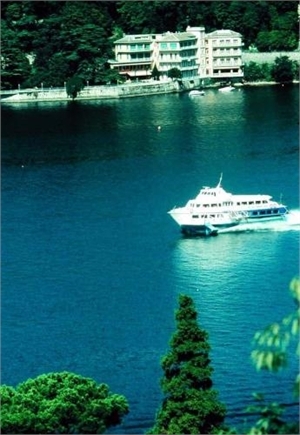 Como was the birthplace of many historically notable figures, including the (somewhat obscure) poet Caecilius who is mentioned by Catullus in the 1st century BCE, the far more substantial literary figures of Pliny the Elder and the Younger, Pope Innocent XI, the scientist Alessandro Volta, and Cosima Liszt, second wife of Richard Wagner and long-term director of the Bayreuth Festival.